GALAXY Y DUOS is for young and practical consumers who want to manage their professional career and busy social life with affordable price. 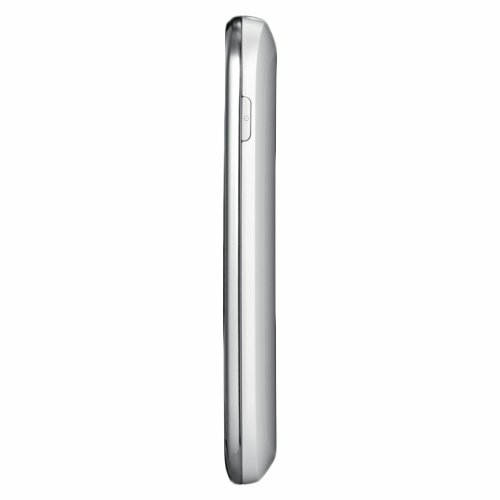 Beyond the flexibility of its dual SIM card system, GALAXY Y DUOS is a beautifully designed Smartphone contained in a 11.98mm polished metallic casing. 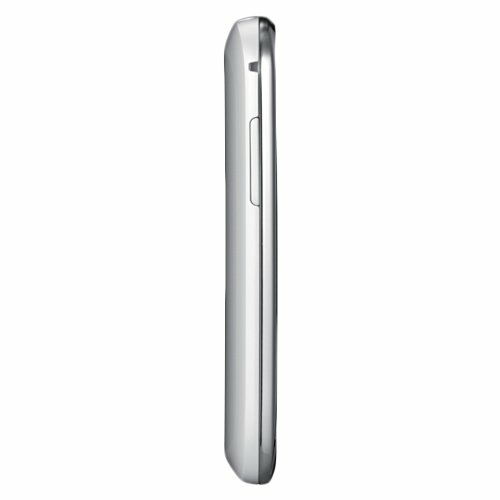 Its ergonomic design is complemented by a 3.14-Inch full touch display that provides optimal legibility for a Smartphone of its size. 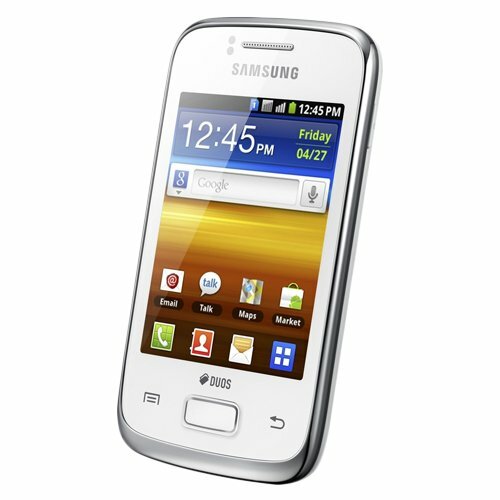 Powered by Android 2.3 Gingerbread and running on a powerful 832MHz processor, GALAXY Y DUOS offers advanced performance and versatility needed to successfully manage busy professional and social lifestyles. 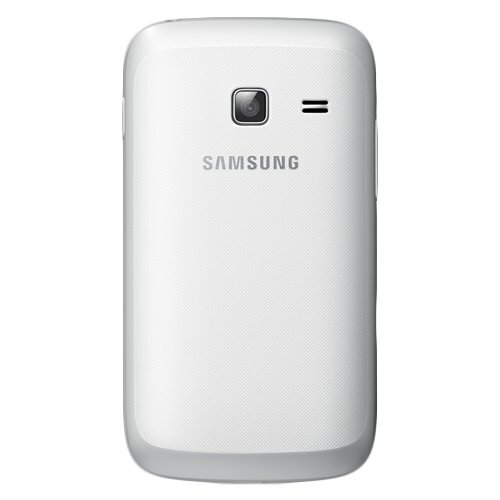 GALAXY Y DUOS also provides users with multiple options to enrich their social lives. It features Chat ON, Samsung's unique cross-platform communication service that connects all mobile users into a single community. Users can also stay connected through Social Hub, which supports email, social network integration and instant messaging, displaying all of your communication in a single inbox. Unlocked Dual SIM Quad-Band GSM cell phone compatible with 2G 850/900/1800/1900 MHz (Both SIMs) and 3G HSDPA 850/2100 plus GPRS/EDGE data capabilities. Dual SIM Card Support with Dual SIM Stand-by; Android OS 2.3(Gingerbread); 3.14" TFT LCD Touch screen with Samsung TouchWiz; Social Networking Integration; Wi-Fi with Wi-Fi Hotspot; GPS with A-GPS Support and Bluetooth v3.0 with A2DP. 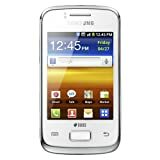 HTML Browser with Adobe Flash; 832MHz Processor; Internal Memory 512 MB ROM, 384 MB RAM; MicroSD expandable up to 32GB; 3.5mm Audio Jack; MP3 and MP4 Player; SMS(threaded view), MMS, Email, Push Mail, IM, RSS; Accelerometer, Proximity and Compass Sensors. Talk time up to 9 hours - Standby up to 360 hrs.